Happy Republic Day, everyone. Or should I say गणतंत्र दिवस की हार्दिक शुभकामनाए? We are a land of many languages, but that has never stopped us from coming together. This Republic Day, we dedicate our latest update of the Opera Mini browser to celebrating diversity by adding support to over 90 languages on our Android version. In earlier versions of Opera Mini for Android, the UI language was set according to the language on the Android OS. 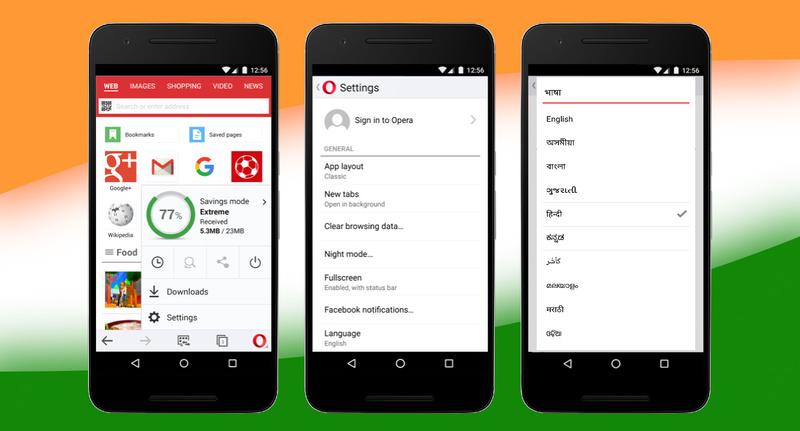 With the new Opera Mini, you can choose from the list of 90 languages, including 13 Indian languages. 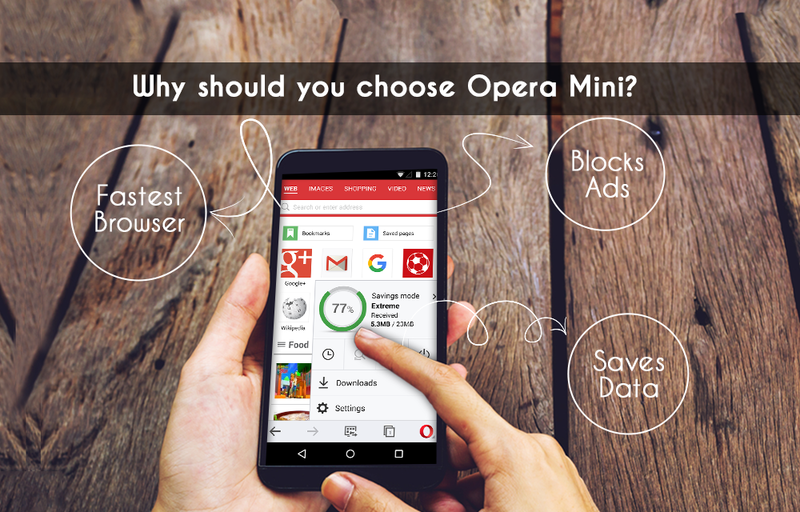 Assamese, Bengali, Gujarati, Hindi, Kannada, Kashmiri, Malayalam, Marathi, Oriya, Punjabi, Tamil, Telugu and Urdu languages have been preinstalled in Opera Mini. It’s easy to change the language from the settings menu. 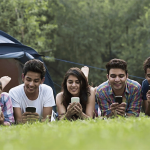 Typing long URLs on a mobile phone can be challenging and frustrating. We’ve included a QR code reader and generator in this latest version of Opera Mini to make life easier for you. With a QR code, just do a quick scan with your phone’s camera, and you’re on your way. We’ve done a lot of research on how to improve downloads in the browser, as we know it’s something many of you care a lot about. We’ve made loads of improvements and tweaks lately to improve the stability and speed of downloads.